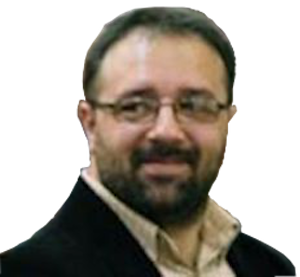 I am an Associate Professor at Babes-Bolyai University (Cluj-Napoca, Romania), Faculty of Orthodox Theology. Areas of interest include the dialog between theology and phenomenology, the continental philosophy of religion, history of philosophy, apologetics, eastern orthodox dogmatics, metaphysics, phenomenology and postmodernism. I have a PhD in Theology (2015, “1 December 1918” University, Alba-Iulia, Romania), a PhD in Philosophy (2006, Babes-Bolyai University, Cluj-Napoca, Romania), MA in Comparative Literature (2002), BA in Theology (2010), and BA in Philosophy (1999) (all of them at Babes-Bolyai University). I am the director of the Centre for Dialogue between Theology and Philosophy, member in The Romanian Society for Phenomenology and editor of Diakrisis Yearbook of Theology and Philosophy. For book Cioran or the Excess as Philosophy. Cluj-Napoca: Limes, 2008.